In the Formula One of the future, an Indian team is creating quite a buzz. Yesterday, Mahindra Racing managed two podium positions in the New York leg of the Formula E. It wasn’t a one-off — the double podium finish followed its first ever win in Berlin earlier this year. Formula E might be the lesser known cousin of the Formula One, but it’s serious business — companies such as Virgin Racing and Jaguar all field teams, and Renault is the defending champion for the last two years. 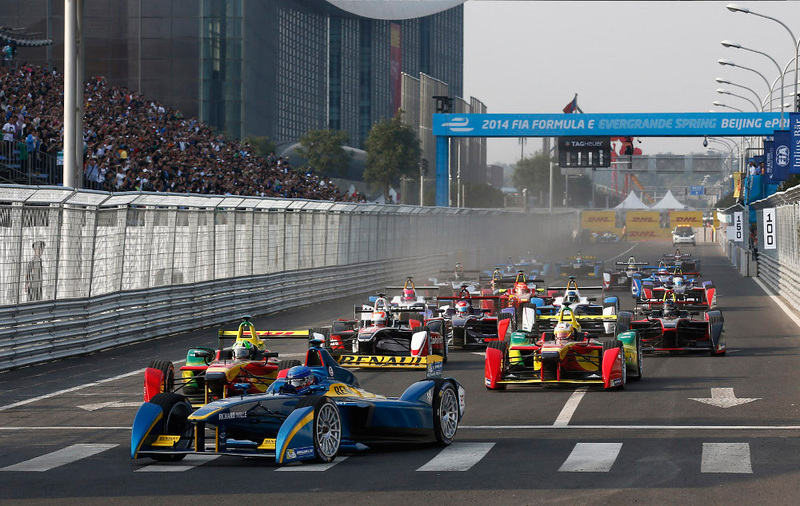 Formula E is much like the Formula One, but with a crucial difference — all the cars are electric. It was founded in 2014, and 10 teams from across the world battle it out over 12 races. While Formula One might be all about brute force and speed, Formula E is more about finesse and engineering. Users watching on TV are told in real time how much electric charge each car has left, and drivers make careful decisions about their position on the course and the efficiency of their vehicles. The cars use 28 kilowatt hour batteries, which propel them to impressive speeds along the twisting and turning courses. Apart from being a spectacle — enthusiasts throng race courses to watch the cars battle it out — Formula E is also help craft the future of electric vehicles. 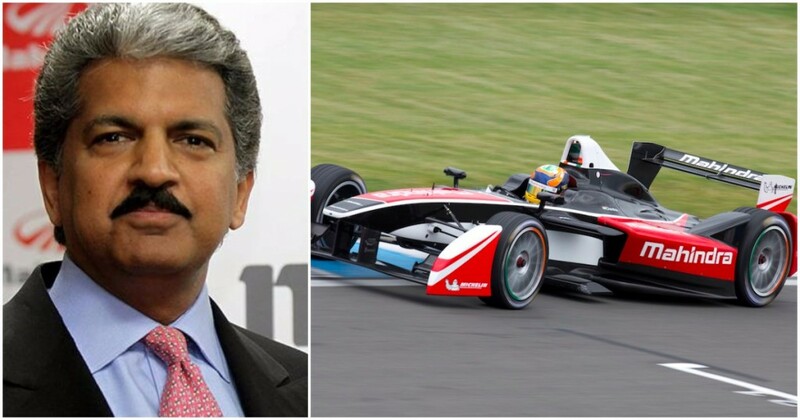 “Formula E racing is a live lab for Mahindra where the future of electric vehicles is being built,” said Mahindra CEO Anand Mahindra. Mahindra already has a portfolio of electric vehicles — it’s partnered with Ola to launch India’s first all-electric fleet in Nagpur, and Mahindra has been bullish about his company’s foray into electric. A few months ago, he’d playfully challenged Elon Musk to quickly bring Tesla to India, lest Mahindra corner the entire market. And Mahindra’s moves with Mahindra Racing could help it quickly test out cutting edge technologies for its electric vehicles. It’s been racing on the Formula E since its inaugural season, when Karun Chandok was one of its drivers. Racing cars have developed several innovations that were eventually incorporated into road cars, such electronic fuel injection, disc brakes and overhead camshafts, and the same process is playing out for electric cars. Over the last three seasons, engineers have been studying how electric batteries perform at brutal speeds and bumpy roads, and are using their learnings to improve them. These learnings will eventually make their way to road electric cars, and perhaps bring out the electric car revolution. And it’s fitting that an Indian racing company is at the forefront of this competition. India might end up becoming one of the largest markets for electric vehicles, and the government has hinted that it wants to make all vehicles in the country electric by 2030. It’s learnings from cutting-edge competitions like these could help bring that vision to fruition.